You may be under the impression that Valentine’s Day is just for lovers. If you do have plans with that special someone, congrats and enjoy! But February 14th can also be a day to honour love for yourself and others - and feel amazing while you’re at it. Lovers of the world unite! Let’s make this your day, full of one (or many) things you do for yourself, and surprises for those that hug your heart. What if this commercial holiday could also be a way to show goodwill to your fellow beautiful human beings? In addition to your Valentines plans, consider making a donation to a cause that’s close to your heart, or volunteering for a local organization that speaks to your soul. We promise, it will open your heart and make you feel good all day. Sound the alarm and gather your besties for a Feb. 14th filled with laughter, luxury, and maybe a few happy tears. Curate a movie night of your favourite films (Romance is an obvious choice but if your circle loves Sci-Fi or Horror then go for it!). Encourage everyone to bring their own chocolately treats and try them all. Pamper yourselves with face masks and DIY beauty treatments. Feeling creative? 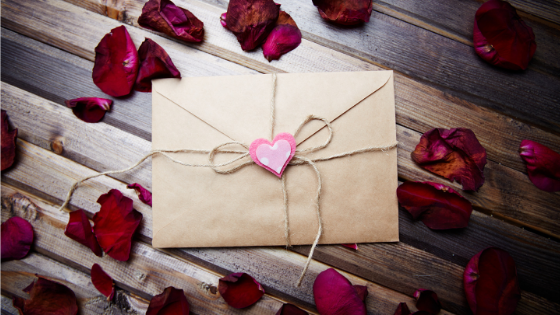 Host your own love letter writing workshop and exchange letters with your friends communicating why you love them. We often don’t say what’s really in our hearts, so this is a great way to remind each other what makes each person and our relationships so special. If you want to nourish your heart chakra, it’s greens all the way. Sip on this tasty concoction and feel the romance with a rosy garnish. Honey is naturally antibacterial, which makes it a perfect base for acne-fighting masks. It also naturally attracts water to the skin, making it a powerful hydrator too! Mix 1 TBSP honey with leftover beauty tea. Add just enough tea to make the honey spreadable. Add 1/2 tsp of cocoa powder for its super antioxidant mix! I love this combo, and actually sometimes wash my face with it:) If using the recipe as a mask, apply and let sit for 10 minutes. Wash off, be gentle, and moisturize as usual. Craving more chocolatey goodness? 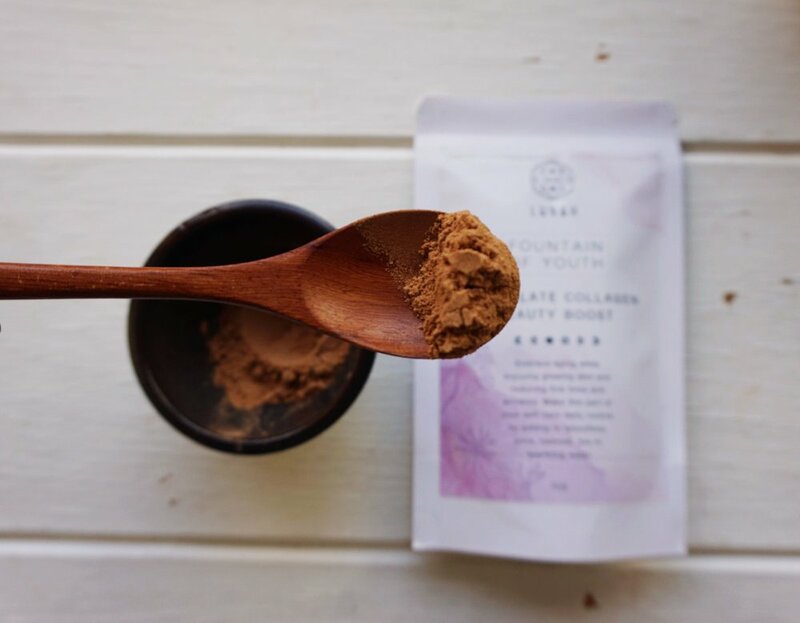 This healthy hot chocolate is here to nourish your body and satisfy that sweet tooth. Put all ingredients in a sauce pan and stir until warm and toasty.